Dr. Brett Coldiron: 50,000+ Skin Cancers Cured! Take a glimpse into a day in the life of Dr. Brett Coldiron at the Skin Cancer Center in Cincinnati, Ohio. Dr. Brett Coldiron and his team of board-certified physicians at the Skin Cancer Center have treated over 50,000 skin cancers since the Center opened in 1992. The Skin Cancer Center is the only Joint Commission accredited Mohs Micrographic Surgery facility in Ohio. Voted “Top Doctors in Cincinnati” for 18 years in a row, the experts at the Skin Cancer Center guide patients through each stage of their treatment, from diagnosis and treatment to reconstruction and prevention. Mohs micrographic surgery is the most effective and advanced treatment for skin cancer. It is performed on an outpatient basis using a highly specialized and precise technique that removes the cancer in stages, one tissue layer at a time. This technique allows physicians to precisely identify and remove a tumor while leaving the surrounding healthy tissue intact and unharmed. Mohs surgery offers the highest potential for cure – even if the skin cancer has been previously treated by another method. To ensure that your skin cancer treatment is performed to the highest standards of quality and competency, be sure to call 513.221.2828 The Skin Cancer Center and schedule an appointment. In a series of new segments that aired on WCPO Channel 9 in Cincinnati in the fall of 2016, Dr. Coldiron shares facts and advice about skin cancer diagnosis, prevention and treatment, along with tips on navigating the health care system so you can take charge of your health and get back to being you! See all the videos below. Click the link to watch the video. 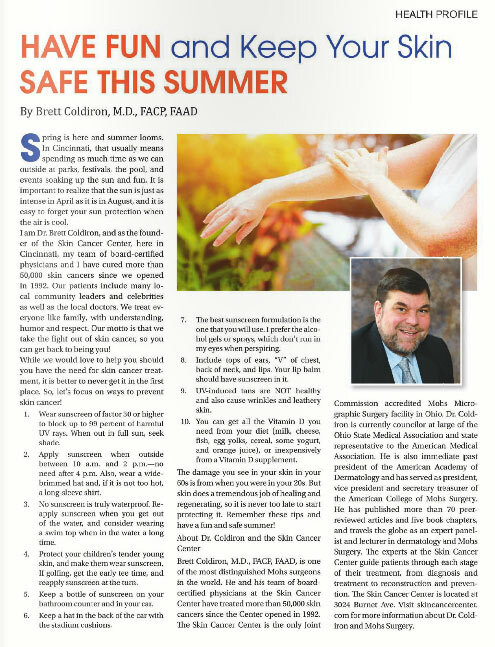 Dr. Coldiron shares tips and advice on skin cancer prevention and treatment with Mohs Surgery in these 30-second video shorts. Arm yourself with the facts, have fun in the sun, and protect yourself! What Factor Sunscreen Is Best? 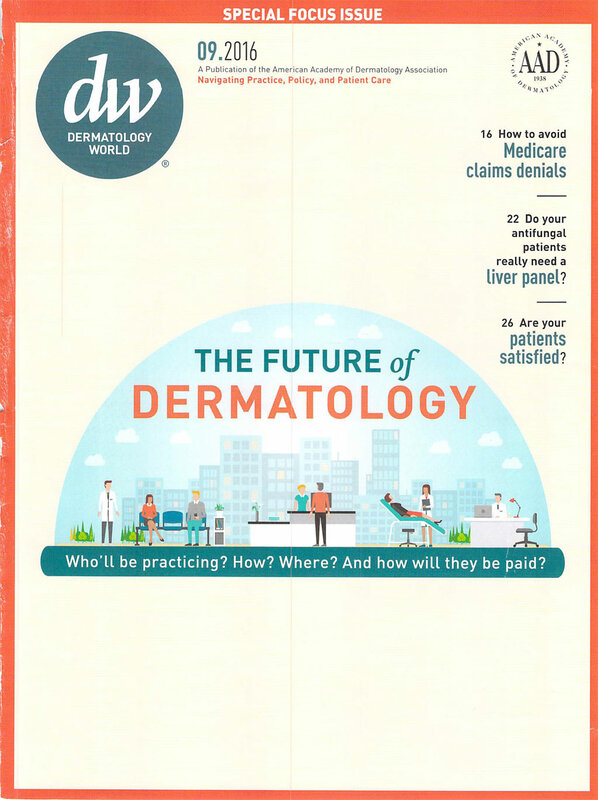 In a recent Practice Update.com post, Dr. Coldiron responded to a May 1, 2016 article in the Dermatologic Surgery Journal on the Underutilization of Mohs Micrographic Surgery for Less Common Cutaneous Malignancies in the United States, elaborating on the need for more in-office Mohs Surgeries. Read his response HERE. 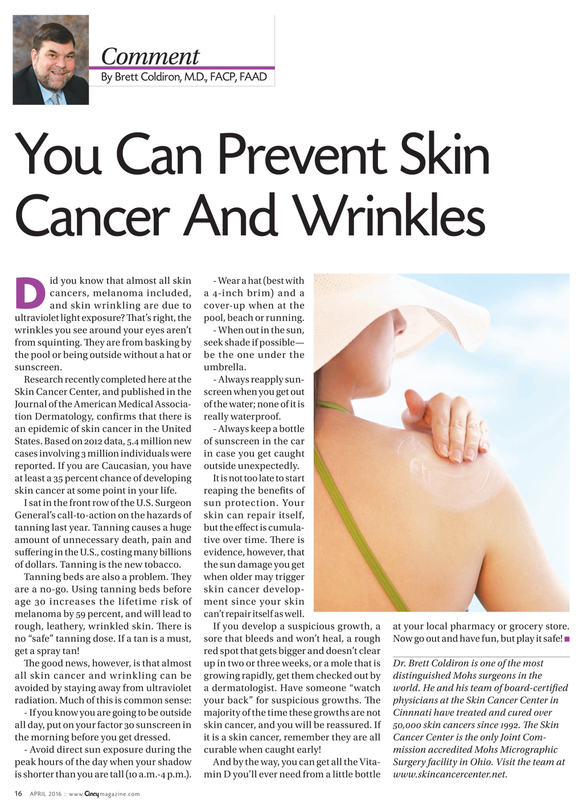 An article by Dr. Coldiron about preventing skin cancer and wrinkles was featured in April’s Cincy Magazine. To read it, click here. Focal actinic damage and actinic keratoses on the occipital scalp. 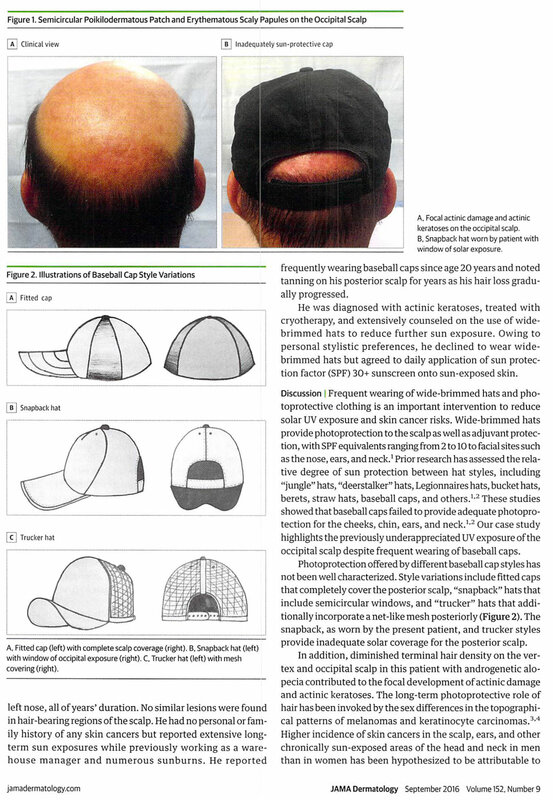 frequently wearing baseball caps since age 20 years and noted tanning on his posterior scalp for years as his hair loss gradually progressed. He was diagnosed with actinic keratoses, treated with cryotherapy, and extensively counseled on the use of widebrimmed hats to reduce further sun exposure. Owing to personal stylistic preferences, he declined to wear widebrimmed hats but agreed to daily application of sun protection factor (SPF) 30+ sunscreen onto sun-exposed skin. 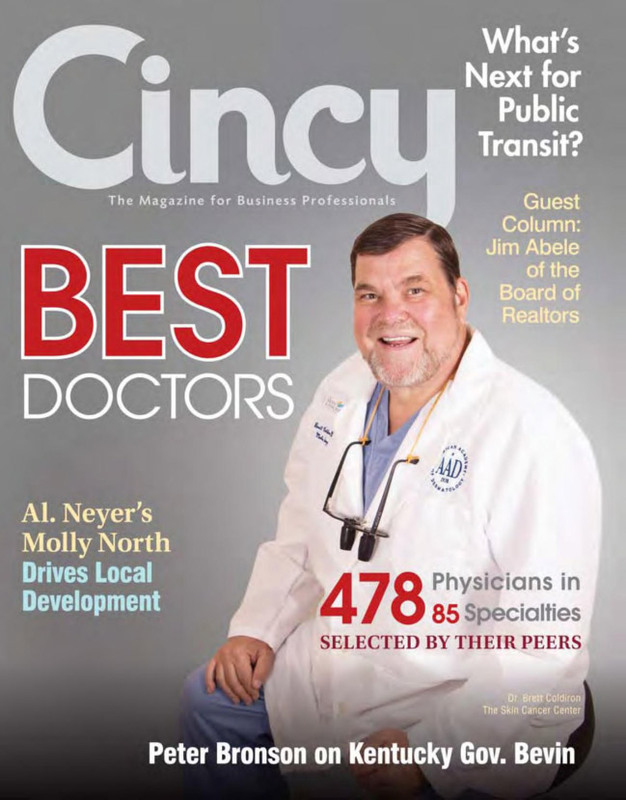 Our very own Dr. Brett Coldiron appears on the November cover of Cincy Magazine’s Best Doctors issue. He is listed under dermatologists on pg. 59 and shares advice in a column on pg. 69. Enjoy, and share with family and friends who may be in need of skin cancer checks or removal. Use Cream That’s Cheaper – a parody of the Blue Oyster Cult song Don’t Fear the Reaper. The evidence behind the use of moisturizers and anti-aging creams is often and primarily non-existent – especially compared to the magnitude of the hype and marketing surrounding these products. 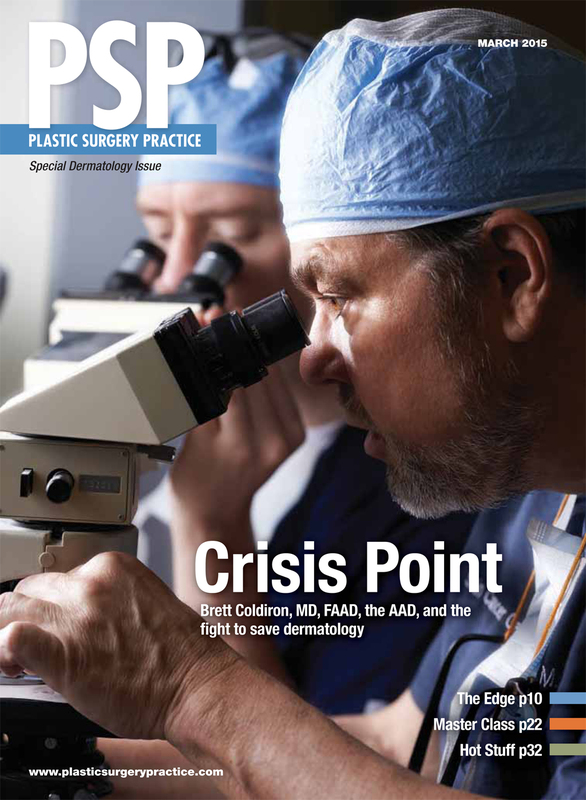 Former AAD President Brett Coldiron, MD, who is in private practice in Cincinnati, maintains that there is a lot of pressure to form larger groups and share costs. Click here to read Archived News Articles. Dr. Coldiron is quoted in this article in New York Times regarding questionable treatments in skin cancer. A new study finds that doctors who specialize in one procedure may provide better odds for an operation. For patients who need complex surgery, the best surgeon may be one who specializes in one procedure — not just an active surgeon who performs several operations. In Dermatology, a lot of people get well, and almost all get better, and they are happy. The happiness is palpable in Dermatology. It is important to me. We are excited to feature Dr. Brett Coldiron, FACP, in our Leader’s in Medical Education Series. 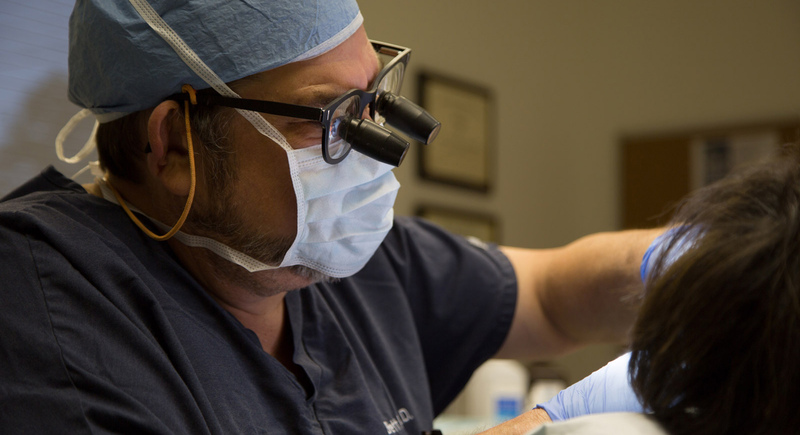 He is a distinguished MOHS Surgeon and has treated over 40,000 skin cancer individuals throughout his career and currently runs the Skin Cancer Center in Cincinnati, OH. He has also previously served as president of the American College of MOHS Surgery. He is currently president of the American Academy of Dermatology. Dr. Coldiron and his team are, above all else, advocates for their patients. They work tirelessly to treat skin cancers, educate about prevention, and make sure patients are allowed to see their dermatologists. Take a look at some news coverage and interviews with Dr. Coldiron, below. Click here to view and read Industry Papers. Skin Cancer Chapter 4 Burden of Disease – William Gillen, M.D., Brett Coldiron, M.D. Looking for Patient Data Reports? Click here. “Your kindness, compassion and swift, thorough treatment was exactly what I needed. 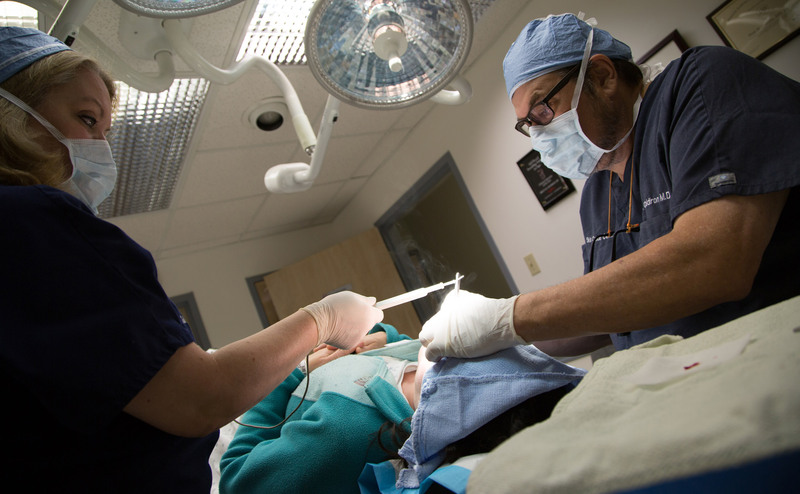 The incision is outstanding!” – Debbie G.